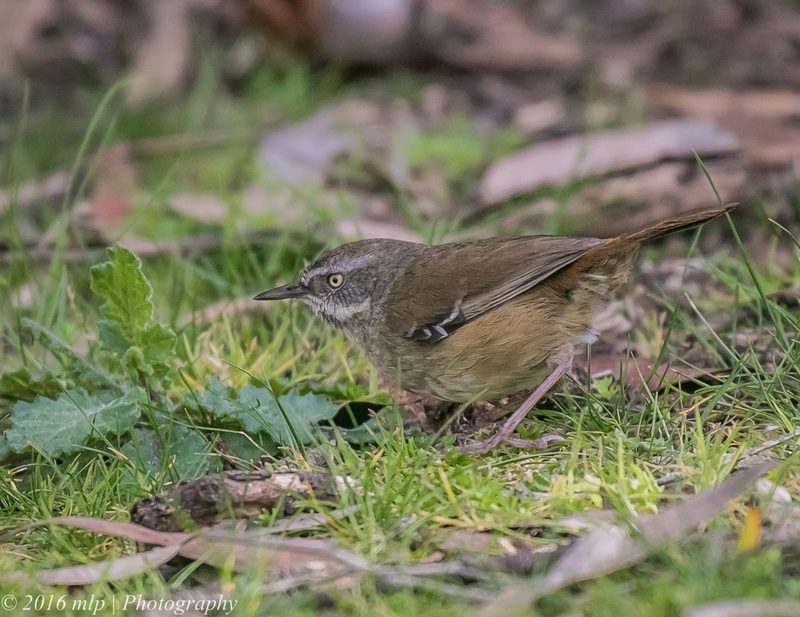 White browed Scrubwren, Point Addis, Great Ocean Road. 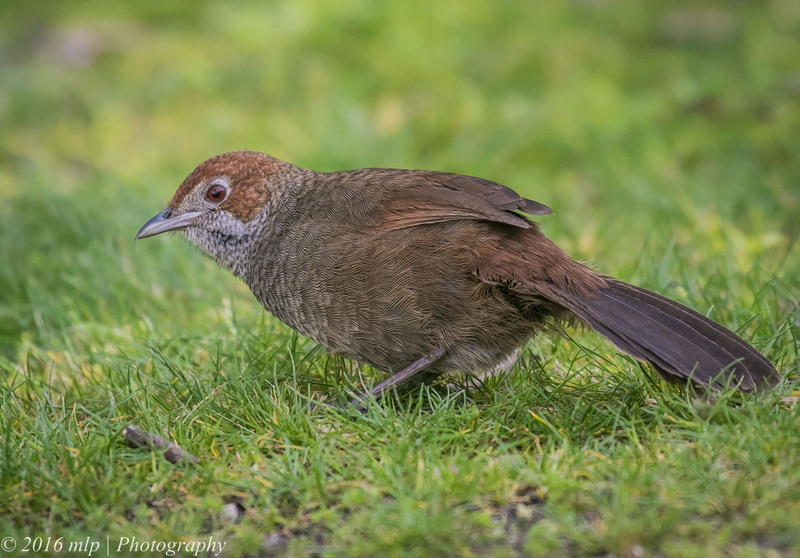 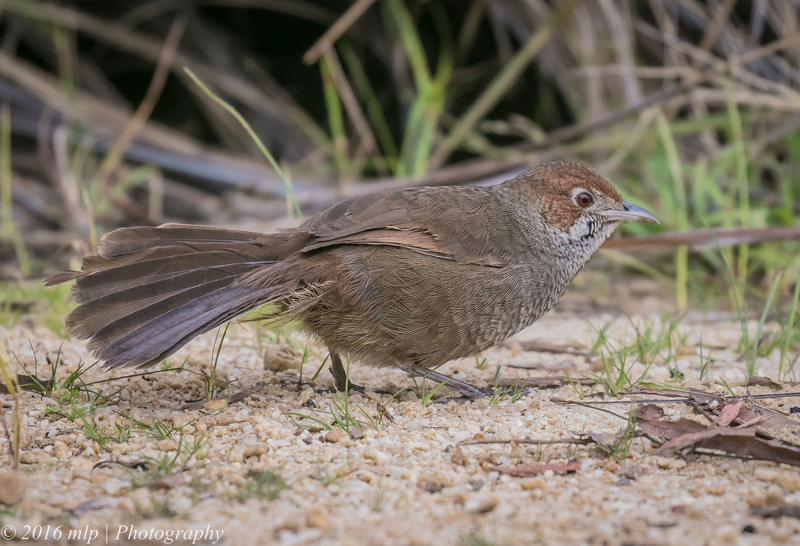 There are two species of Bristlebirds found in Victoria – the Rufous and the Eastern. 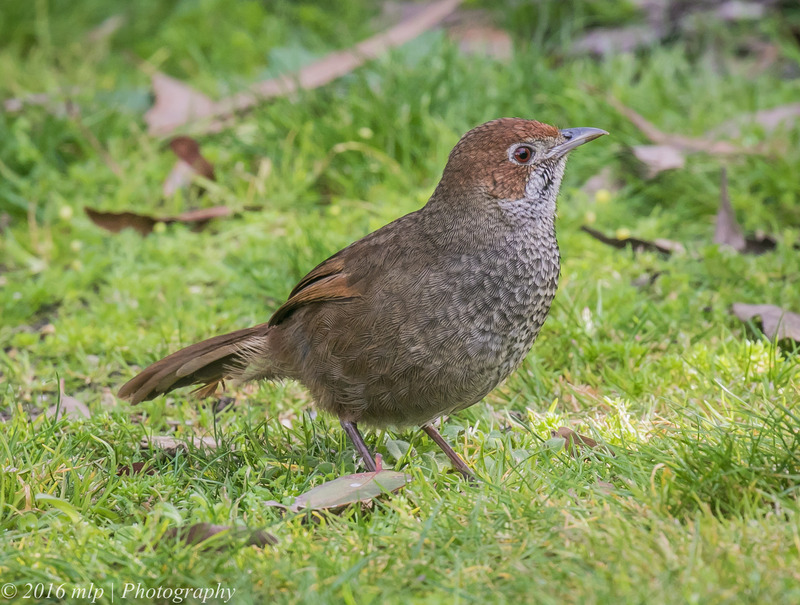 The Rufous can be seen along the Great Ocean Road from Anglesea to the border, while the Eastern Bristlebird is found in only a few areas of far eastern Victoria. 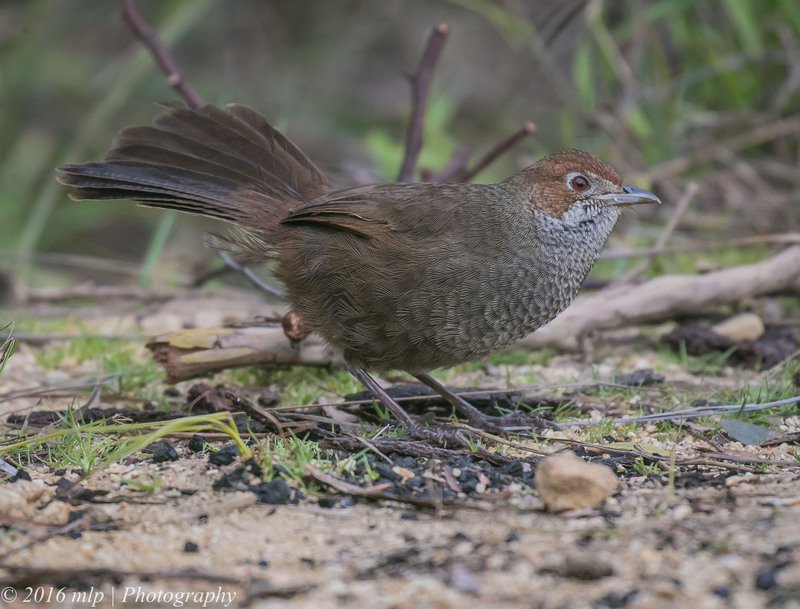 I have attempted to photograph these species 6 times in the last few years and while I was successful the first time I tried for the Eastern I have not had much success with the Rufous. 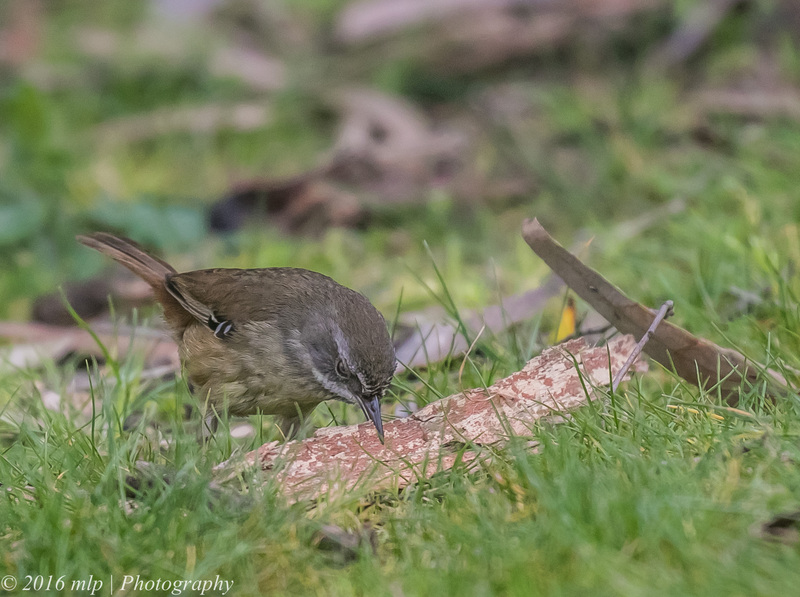 I have glimpsed it a few times at various locations but I have not got a good look at it or managed to even get close to taking a decent image. 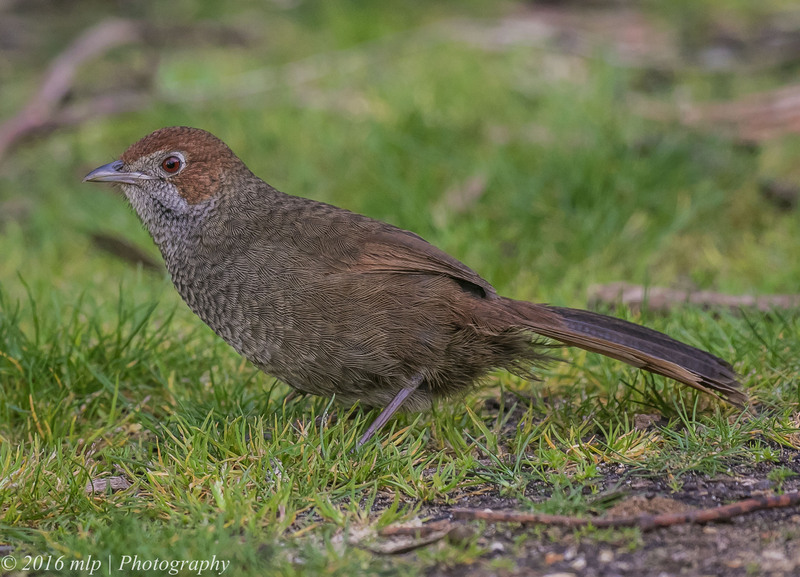 It is a shy, ground feeding bird that hides for much of the day. 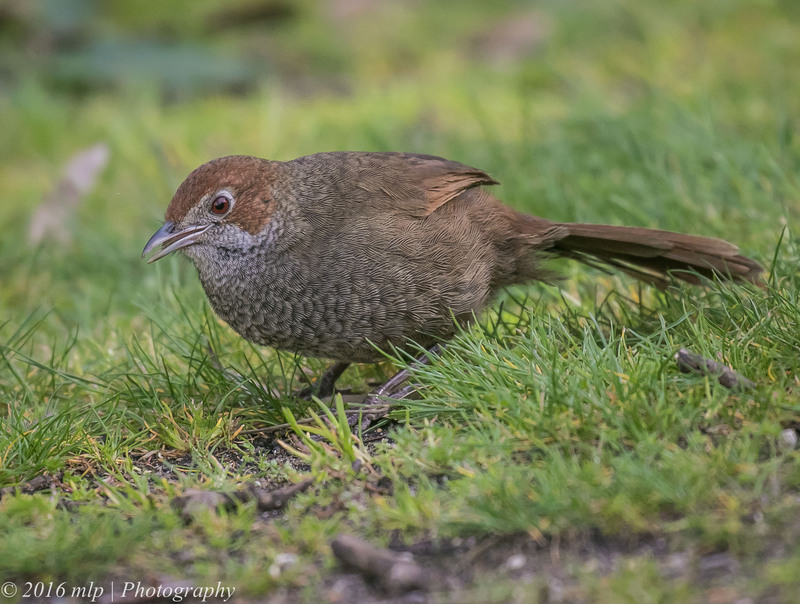 The photographs below were taken on my last trip to Point Addis. 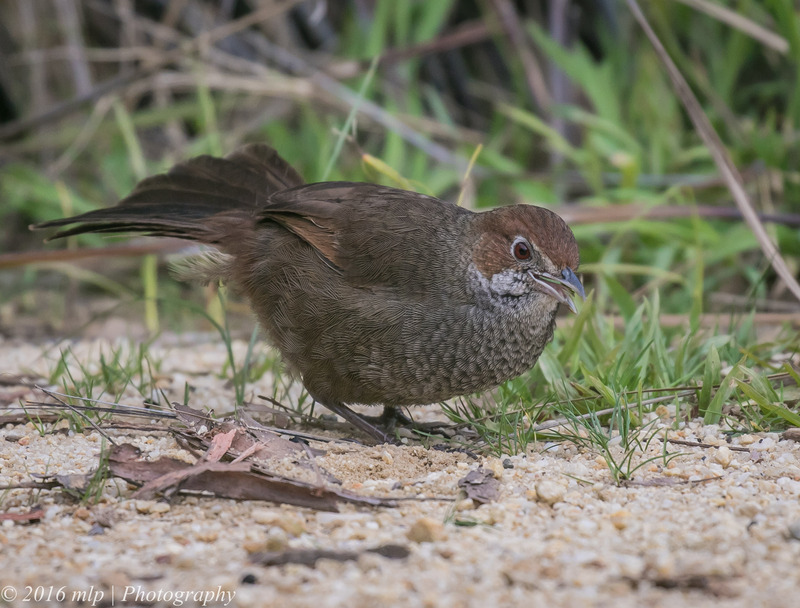 I finally worked out where they can be easily photographed and scored a few nice images. 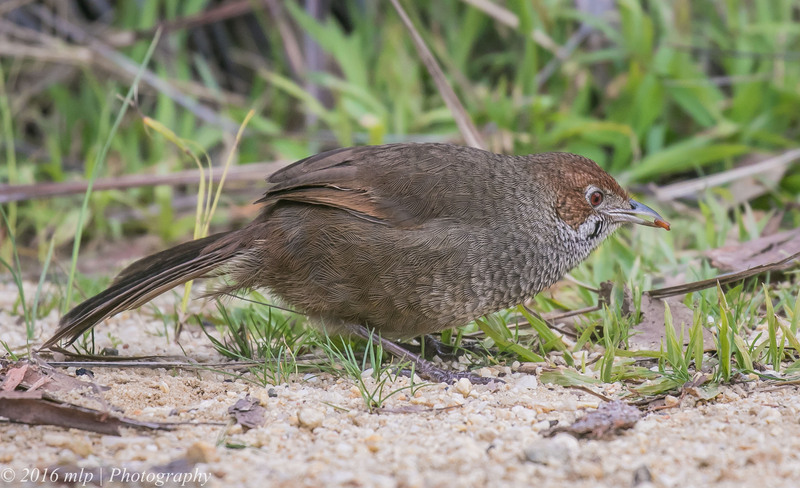 The Bristlebird hunted along the ground and allowed us to get quite close – as long as we stayed low as well.